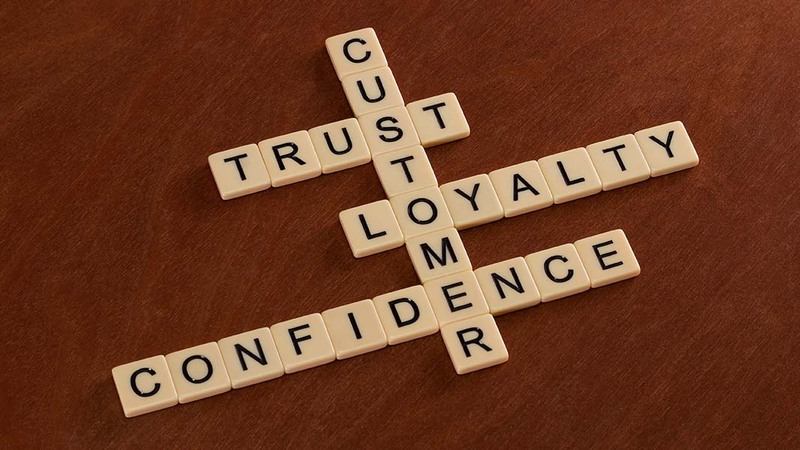 In the previous blog, the general form for the construction of a loyalty model was postulated. A base equation hypothesized that loyalty could be described by measuring the strength of the relationship between the company and its customers. A sub-model was proposed to show that the strength of the company-customer relationship could be explained by various factors. In this blog, the two major components of the model will be discussed. The two components that describe the company-customer relationship are those that strengthen of the relationship and those that diminish the relationship. Factors that enhance and strengthen the company-customer relationship may be considered relationship builders; “satisfiers.” Satisfiers represent activities or involvements that yield positive experiences by the customer and also provide value to the company. In the service business, response time tends to act as a satisfier. For example, when services are requested, the time to respond will strengthen the relationship between the customer the company as long as the response time meets or exceeds the customer’s expectation. Consistently meeting a customer’s expectation of response time for service has been shown to strengthen the relationship with the company. More discussion of satisfiers will be provided in a separate blog. Factors that diminish the company-customer relationship may be considered “dis-satisfiers.” A dis-satisfier is generally not the opposite extreme of a satisfier. As an example, consider customers who frequent a fast food establishment. Customers expect a reasonable quality of food to be delivered quickly. If either the quality of the food or the service delivery time does not meet the normal expectations, the customers may be disappointed but probably not dis-satisfied. However, if the restroom at the same fast food establishment has not been adequately maintained, many customers may refrain from returning to the restaurant due to a concern that lack of good hygiene in the restroom may be an indicator of lack of good hygiene in the kitchen. In this case, the quality of the hygiene in the restroom can be a dis-satisfier; but the hygiene quality of the restroom is surely not the major attraction of the fast food establishment and is not considered a satisfier. More discussions of dis-satisfiers will be discussed in a separate blog. Company-customer relationships are not linear. They are not a function of adding the satisfiers and subtracting the dissatisfiers, which is similar to the NPS metric when it subtracts the detractors from the promoters. This simplification of the loyalty model makes no sense since it is equally equating positive values (satisfiers) to negative values (of the satisfiers or possibly dissatisfiers). Beyond the basic NPS score, many analysts mistakenly assume that the relationship between each component of the model has a linear relationship with the strength of the relationship. As we examine the components that increase the value of the customer relationship do not assume that each component is independent and has a linear relationship with the strength of the customer relationship. There will be some satisfiers that may increase the strength of the customer relationship dramatically, whereas other satisfiers will only provide an incremental increase of improvement in the strength of the relationship. The same logic also holds true when we discuss the dis-satisfiers in the future blogs. Always challenge the assumptions! Be curious.